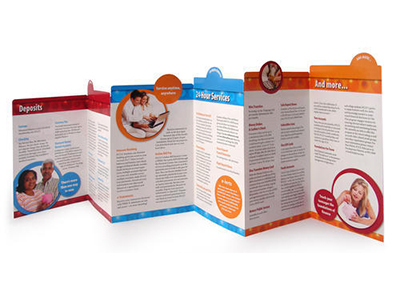 A corporate brochure has its own way of speaking about your brand and your professionalism towards customers. 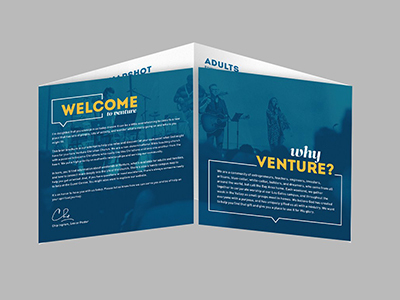 Corporate brochure designs are the primary source and strength for any salesmen to pitch with any customer with 100% confidence. Salesmen are more occupied these days with other important activities to focus and target for better results of the products/services they promote. 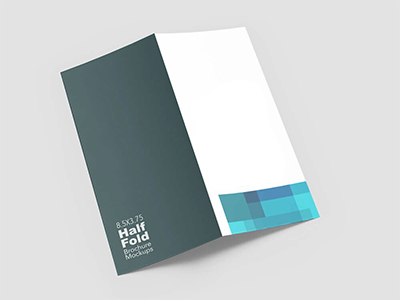 Hence, Corporate brochure of a company acts as a source tool for the sales personnel to represent the brand of his/her company in a simplistic and transparent manner to present their company or to introduce about their company. We, Bethink, are a reputed and the most sort Brochure designing company in Chennai. 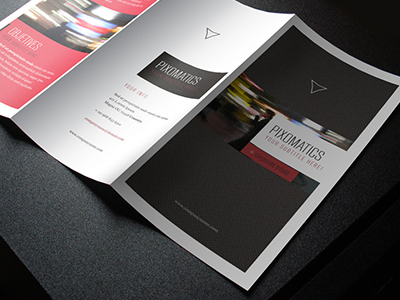 Our Professional brochure designs attract more and more customers towards our business. 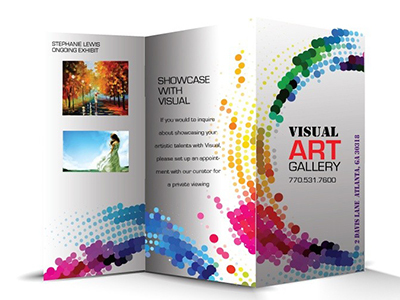 We design custom attire-based brochure designs and we also provide printing and design services for brochures. Implementing innovative thoughts and custom designed concepts helps ourselves to compete among our competitors. 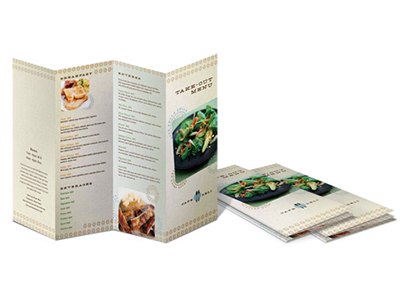 A brochure is a face of the company and talks more about the portfolios and services of the company. Hence, we pay more attention to the theme and its portrayal. 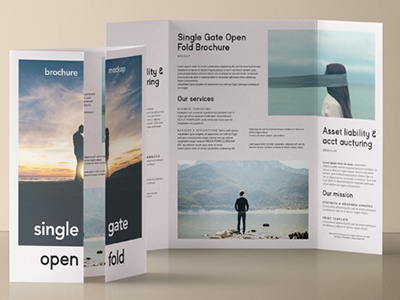 We design different types of brochure like Half fold, Classic Tri-Fold, Single Gate Fold, Four Panel Fold, Double-Gate Fold, Z-Fold, Four Panel Accordion Fold, Four-Panel Roll Fold and Die Cut Zee Fold. Be it a glossy finish or a normal finish we also take care of the impeccable appearance of the brochure. Applying proper fonts with the appropriate dpi and making a attractive graphic design makes our brochures choosy and exquisite. We sketch the designs rather than using templates and do many iterations before it reaches your desk. 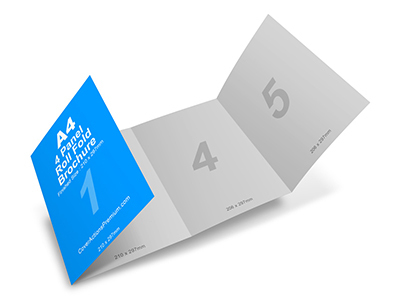 We do both digital brochures design and brochures printing and hence our customers save more time and energy and get the right package what they dream of. 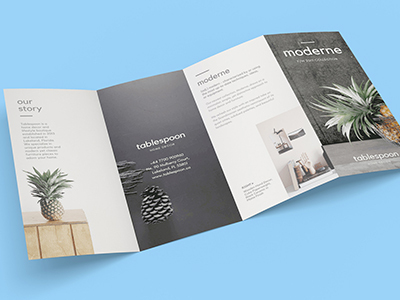 http://www.printaholic.com/15-brochure-fold-types/ Sample Brochure – Mystic Floors, Studi Breeze, Belthink.